Black women out here doing all kinds of interesting things. This woman went on a 20-day nothing but water fast, and vlogger and student It'sHeyMorgan challenged herself to drink a gallon of water a day when some folks can barely drink one glass. 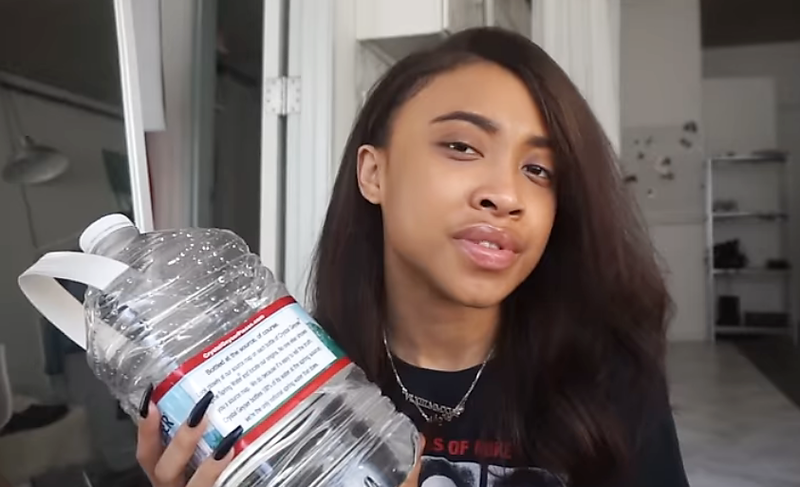 Find out what happens (we're guessing she had to pee a lot) and let us know if you'll try it...I mean, who knows, maybe a gallon a day keeps the doctor away!